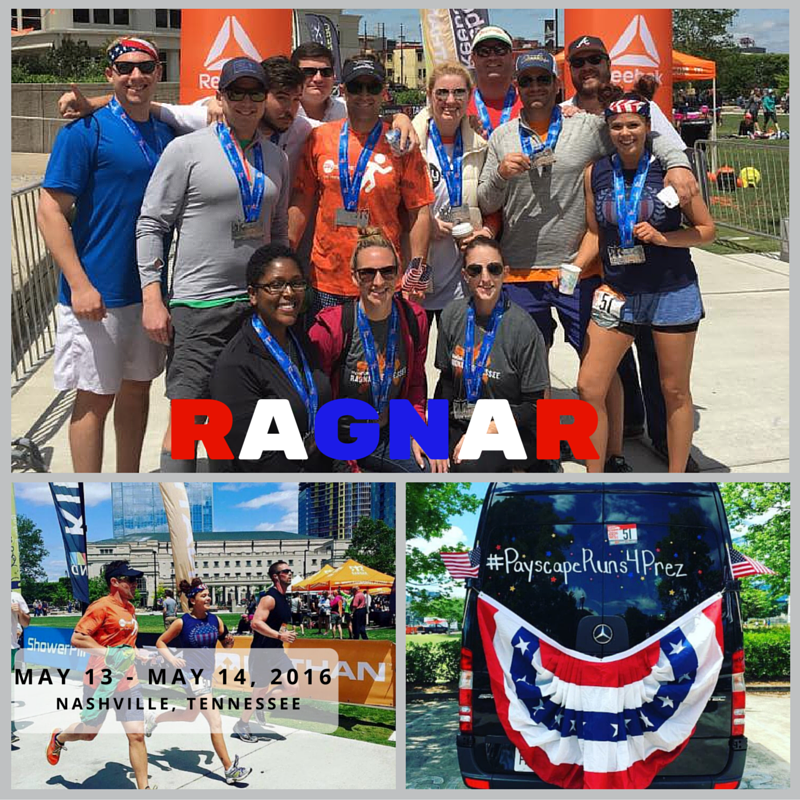 Atlanta-based FinTech and payment processing company, Payscape, conquers 2016 Ragnar Relay with 12 runners and 189.1 miles. 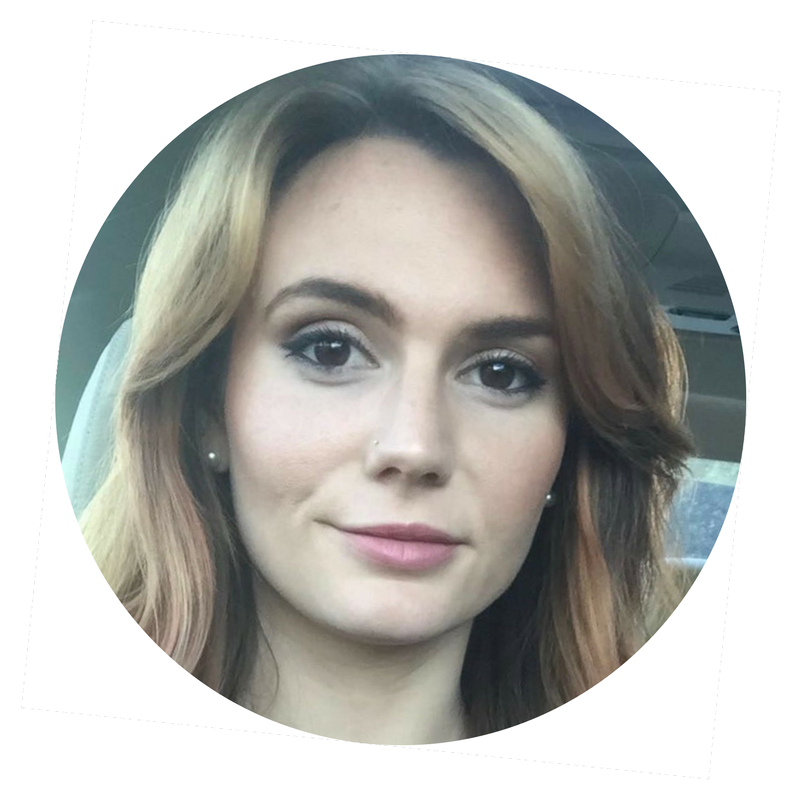 This particular race spanned more than 36 hours crossing the distance between Chattanooga to Nashville, Tenn., taking the company’s Wellness Program to the next level. Payscape has a strong focus on company wellness and is continuously looking for ways to enhance this program. With monthly fitness challenges, employees have several opportunities to be active in and around the workplace. Everything from group challenges at Flywheel Sports to yoga in the park can earn “Scapers” participation points, as well as a more active lifestyle. On the horizon for Payscape’s Wellness Program includes a swim relay race on Lake Lanier, rock climbing and “Paylimpics,” a unique company field day to celebrate the 2016 Olympics. Employees are also active in a company softball league, currently holding the 2015 championship title. As we packed the vans there was an anxious energy in the air. That would soon change. Two vans set off from Atlanta, headed for the mountains of Tennessee, unsure of what to expect. Zack kicked off the relay for us, there was no going back now. Three miles later, Stephanie took that slap bracelet “baton” and headed into the woods. Runner after runner hopped out of the “Payscape for Prez” van, pinned on a bib and hit the pavement. At times, the hills were unbearable. Rollins won the prize medal for completing 10.2 miles uphill in the sweltering, mid-day heat. Cool breezes off the river replenished us and kept us running into the night. Waking up just minutes before my 6.7 mile leg, team mates adorned me with head lamp, reflective vest, and helped me find my running shoes. I was off, in the cool, dark, mountain air. The stars shone brighter and the moon beamed a deep orange, just over the horizon. Two red blinking lights in front of me signified life and signaled upcoming hills. Mental strength is what it takes to run at 2 am. And to keep going after being in a van for 26 hours. If you’re wondering what it’s like to live out of a van, I can tell you. While most would assume at some point after 30 hours in a van with other overtired, undernourished human beings tensions might elevate. But not at Payscape. There was laughter, record setting porta potty visits, late nite Chili’s stops, lots of encouragement and no doubt that we could complete this challenge together. And we did. Crossing the finish line together in Nashville propelled us to continue the celebratory spirit, and what better place to do it in than Nashville. The stinky, sweaty, exhausted teammates were family now. And there was no going back.